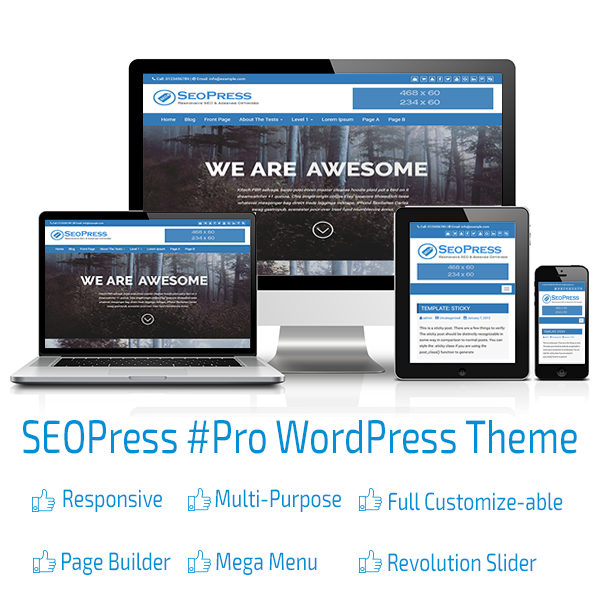 Have you purchased any WordPress theme? Alright, these are steps to install it in your WordPress website. NOTE: If you downloaded theme zip file using the Safari browser, then it’s possible that they may have been unzipped automatically. If this is case. then you will need to re-zip this file. because WordPress will ask to select a .zip file containing theme folder. So make sure, extension of downloaded theme file is zip. First of all, we need to install a plugin called “Easy Theme and Plugin Upgrades”. this plugin will help us to install and update theme perfectly using WordPress Dashboard. Let install and activate it. Now we are ready to install theme. Open Dashboard of your WordPress website and follow: Dashboard > Appearance > Themes > Add New > Upload Theme > Browse ( select downloaded theme zip file in step 1 ) > Install Now. NOTE :- If you are facing issues in step 2, then make sure ‘maximum upload file size’ is greater than ‘size of theme zip file’ in your web hosting account. You can increase upload file size or tell your hosting service provider to increase upload file size in php.ini file. Done !! you have installed theme. now you can Activate it. NOTE: We need to overwrite all old files and folder. Or you can delete old theme folder and upload this new theme folder. Now you can open WordPress Dashboard and activate theme. NOTE: Theme will recommend to install some plugins after activation. so please install them according your requirements.